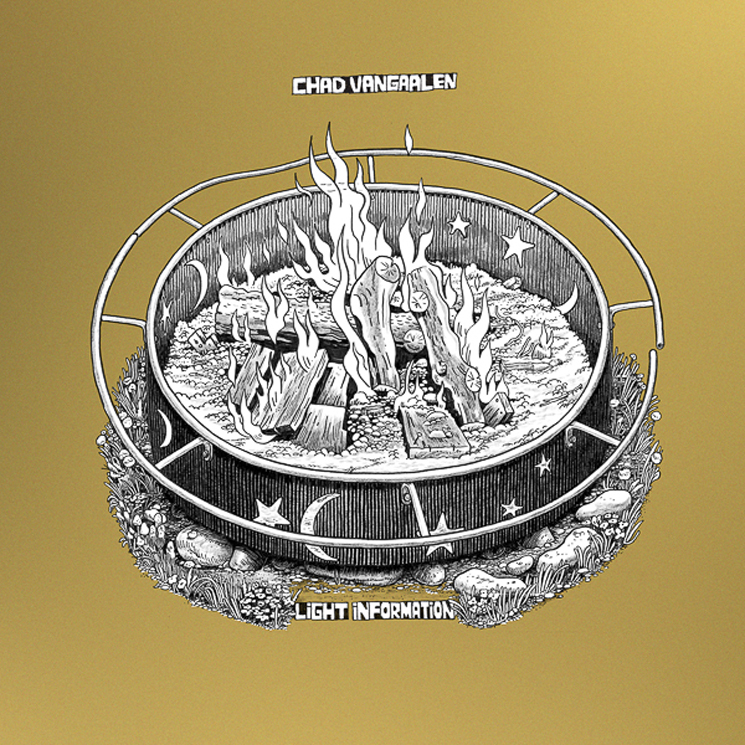 A little over three years from releasing his Shrink Dust LP, Chad VanGaalen has shared the details behind his sixth studio album. Titled Light Information, the record will arrive through Sub Pop/Flemish Eye on September 8. Twelve tracks in length, the record is said to explore "stories of paranoia, disembodiment, and isolation–but there's also playfulness, empathy, and intimacy." As a label listing explains, Light Information draws from "a new kind of wisdom and anxiety" VanGaalen felt from watching his children grow up. "Being a parent has given me a sort of alternate perspective, worrying about exposure to a new type of consciousness that's happening through the internet," he said in a statement. "I didn't have that growing up, and I'm maybe trying to preserve a little bit of that selfishly for my kids." VanGaalen turns his attention to technology that constantly replaces itself with leading single "Old Heads," which can be found in the player below. VanGaalen played and produced all of the album's music, and designed the cover art which can be found above. VanGaalen has also mapped out a lengthy supporting tour for the record, which you can find dates for below. An October run of Europe will give way to one on North American shores in November and December, with stops in Vancouver, Toronto and Montreal. Support will come from NE-HI and Un Blonde.